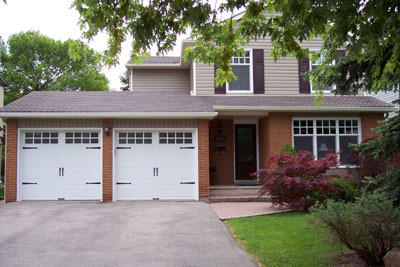 About Us - David D. Snell Building Services Ltd.David D. Snell Building Services Ltd.
David D. Snell Building Services Ltd. was established in 1992 with the specific intent to provide homeowners with the best home improvement products, installation and service at the best possible price. We are located in Mississauga, Ontario and locally owned and operated. We believe very strongly that any homeowner choosing us can do so knowing that we truly want the best for them in every respect. Always adhering to high standards for quality products and installation, and by providing exceptional service support, has enabled David D. Snell Building Services Ltd. to grow its business by adding satisfied customers every year. We promise everything you have the reasonable right to expect from us…”AND THEN SOME”.